There is a wide range of eco-friendly materials that can be used in design, according to Seetal Solanki, founder of research studio Matter. She picks out five of the most innovative examples. Solanki is the author of Why Materials Matter: Responsible Design For A Better World, a book that explores how alternative materials can be used across the design industry, to reduce its environmental impact. It presents examples from designers, artists and scientists that offer potential solutions to global problems, from a plastic substitute made from lupin plants to a leather-like material made using coconut water. "Formafantasma has scavenged gold from discarded electronic items to create surface finishes on chairs, keyboards and more. "The Italian design duo has drawn attention to the vast amounts of digital waste and obsolete electronics, as well as the valuable materials used in them – gold in computer circuit boards and palladium in hard drives and mobile phones, for example. "Biodesign laboratory Faber Futures has impregnated silk with a small amount of the pigment-producing bacteria streptomyces coelicolor. 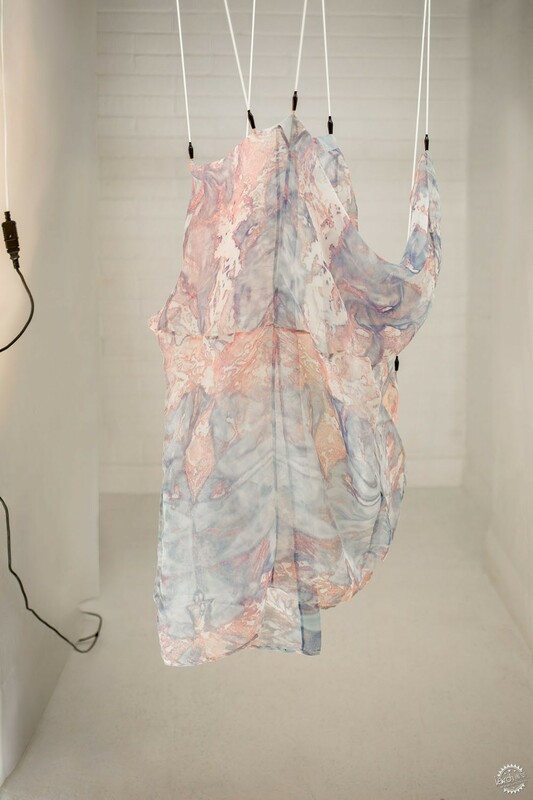 After approximately 34 days of incubation, vivid pinks, blues, greens and yellows form organic abstract shapes on the delicate silk scarves. "Imperfections in the pigmentation are the result of rogue bits of fungus mixing with the bacteria. As the bacteria is a living pigment, little to no water is required in the application process. In contrast, chemical dyeing techniques involve significant quantities of water, with serious ecological implications." "Students from the Iceland Academy of the Arts in Reykjavík have been using lupin to create a fibreboard that is useful, self-binding, chemical-free and biodegradable, which offers an alternative solution for building, construction and product design, as well as for MDF that uses synthetic glues to bind the wood fibres together. 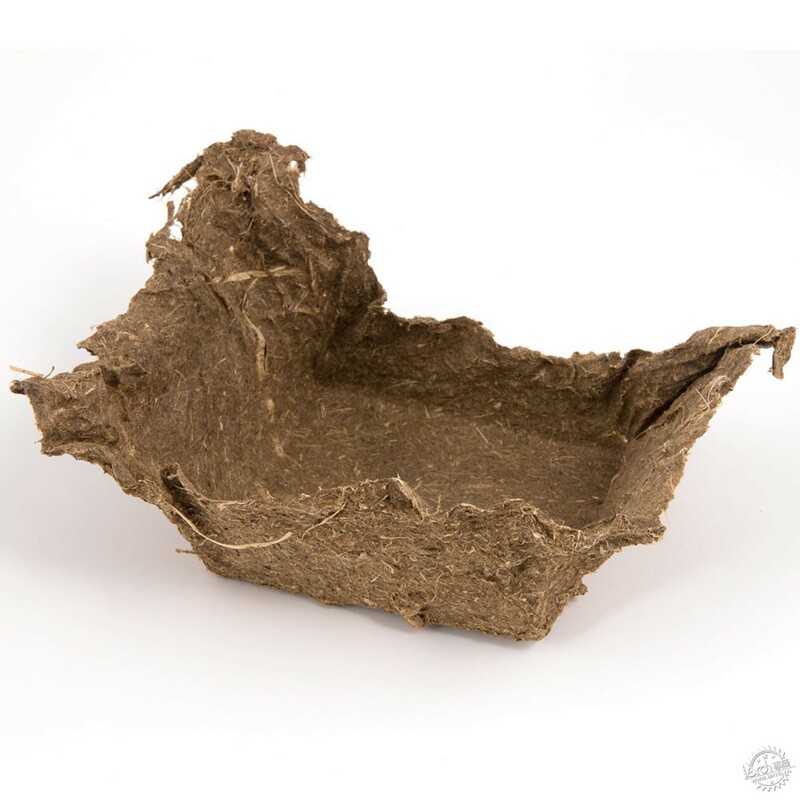 "The material is made from a plant source, requires no man-made additives and is completely self-binding. The plant has further positive properties as a material, as it has the ability to increase nitrogen in the soil, providing fertiliser for other plants." "South India-based coconut farming facility Malai is creating a leather-like material made entirely from the bacteria naturally derived from coconut water. 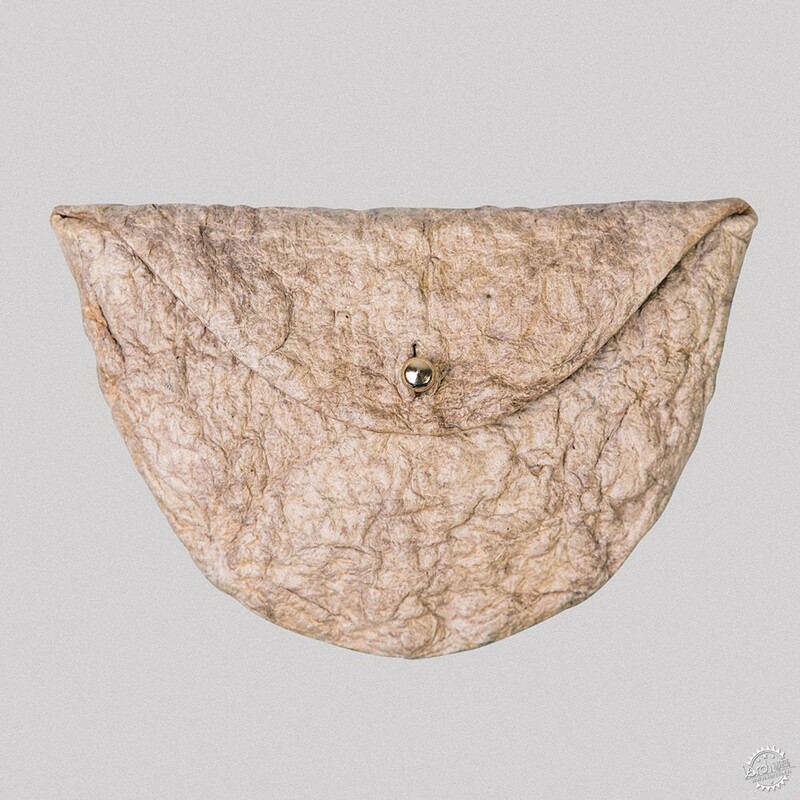 It offers a responsible alternative to animal-based leathers, as the bacterial cellulose material is totally biodegradable, water resistant and vegan. "Really Textiles is reacting to the highly polluting industrial processes of the textiles industry and transforming the soft fibres into a solid material that can be used for furniture and interiors. "The cotton comes from Danish industrial steam laundries and a large fabric recycler in Italy, while leftover wool fibres come from Kvadrat. These textiles are broken down and granulated into smaller fibres, which are pressed into hardboard in a process that binds the short fibres using steam machinery.